We had a guest come in today and show us some pictures. The black and white picture was taken in 1960 and the winter scene was taken in 1971. These are great shots. 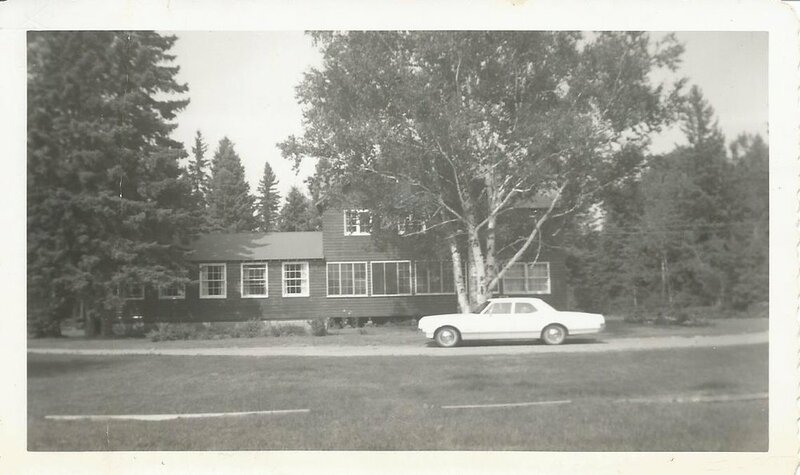 If you have some old photos of the Lodge we would be happy to get a copy of them!